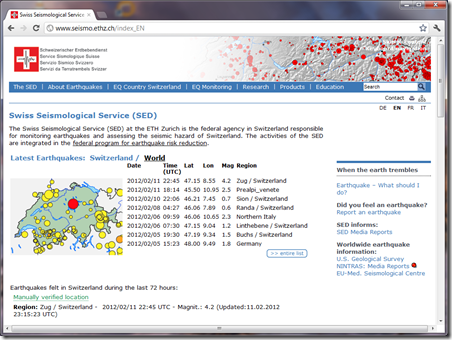 You may wonder how much damage was caused or if there were any injuries due to this major event in Switzerland. 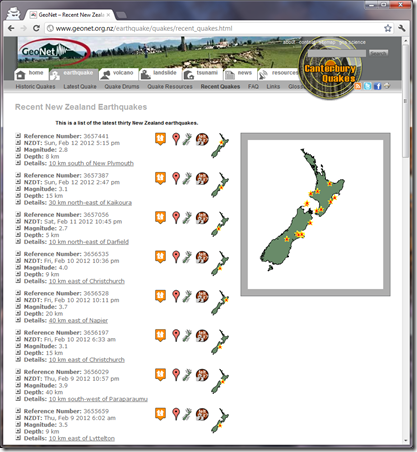 Be relieved, nothing was declared so far, this mainly because the low amplitude of the seissm. 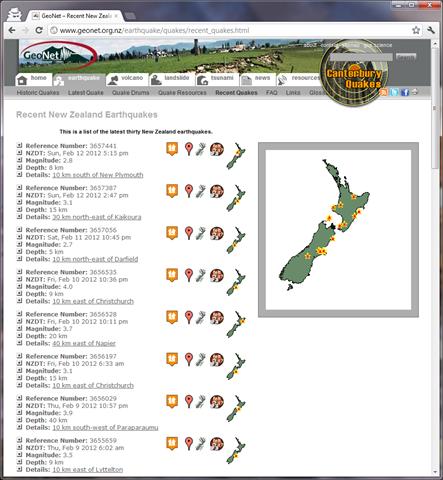 Feeling the ground shaking is always a special occasion, and while we were in New Zealand, we only felt the stronger quakes – above 5. 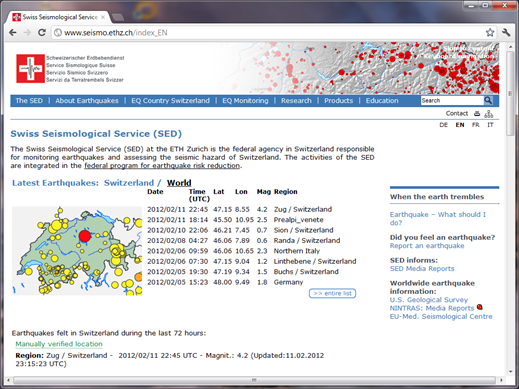 We only seldomly felt earthquakes around 4 of magnitude, and last night in Zürich wasn’t an exception to this.